Our Careers Event will take place here at the school on Tuesday the 25th of September. All pupils and parents from Saint Matthew’s Academy, Auchenharvie Academy and Ardrossan Academy are invited to meet with the wide range of providers who will be present. 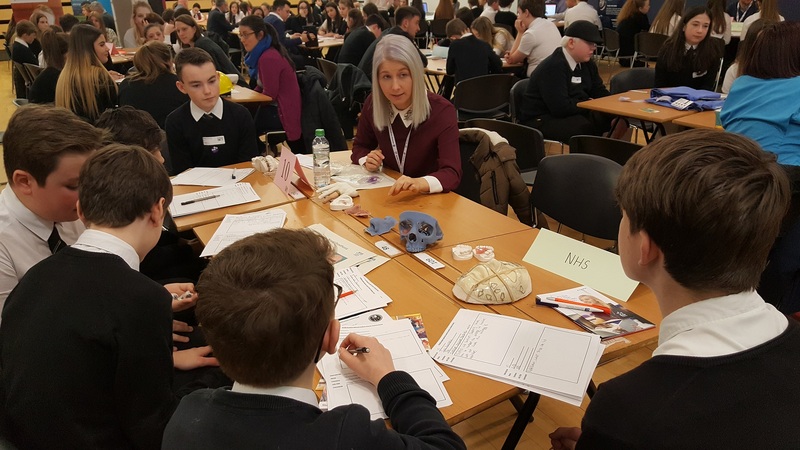 With over forty stalls ranging from Universities to Colleges to employers there is sure to be something to inspire our young people as they consider their options for life beyond school.